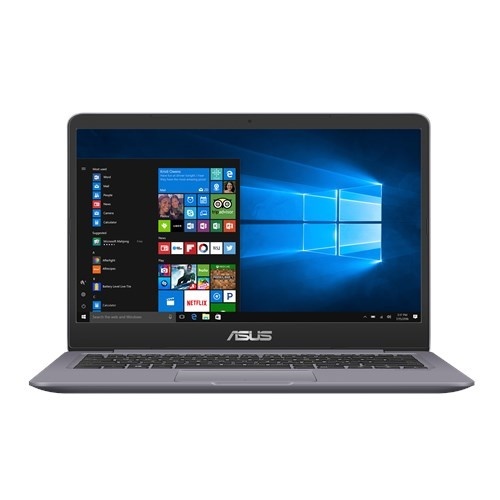 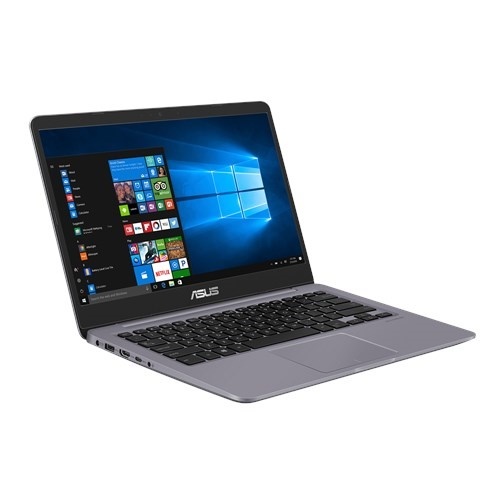 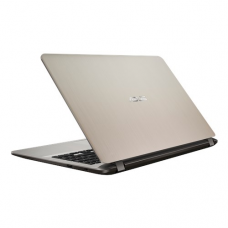 Asus X411UA 14" Full HD LED backlit Laptop with Intel Core i3-8130U Processor (4M Cache, 2.20 GHz up to 3.40 GHz) and 4 GB DDR4 RAM is a stylish design with productivity that also contains 1 TB storage to ensure greater computing and entertainment. 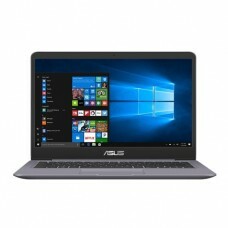 In addition, it has windows 10 operating, Intel HD Graphics 620, Chiclet Keyboard and Built-in Stereo 2 W Speakers and Microphone. 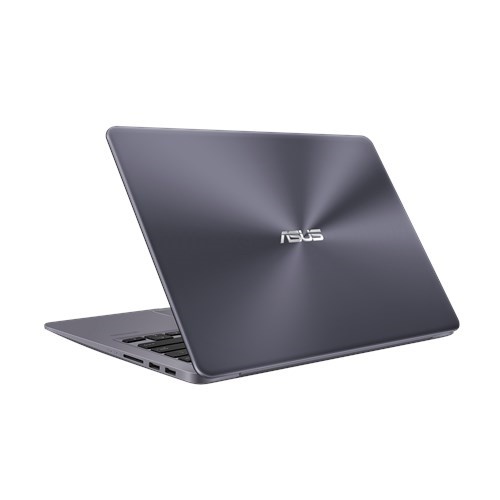 This model can ensure faster online performance with its dual-band 802.11ac Wi-Fi and ASUS Super Battery technology for longer lifespan & power backup on the move. 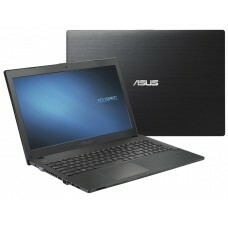 The weight of only 1.35 kg will give high level of portability. 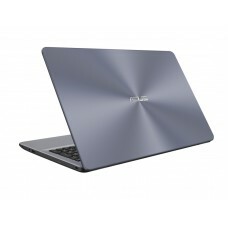 This high-gloss spun finish grey device comes with 2 years of warranty facility.